The 2017 PlayStation 4 National Premier League SA season commences this coming Thursday, with the West Torrens Birkalla season kicking-off on Saturday. 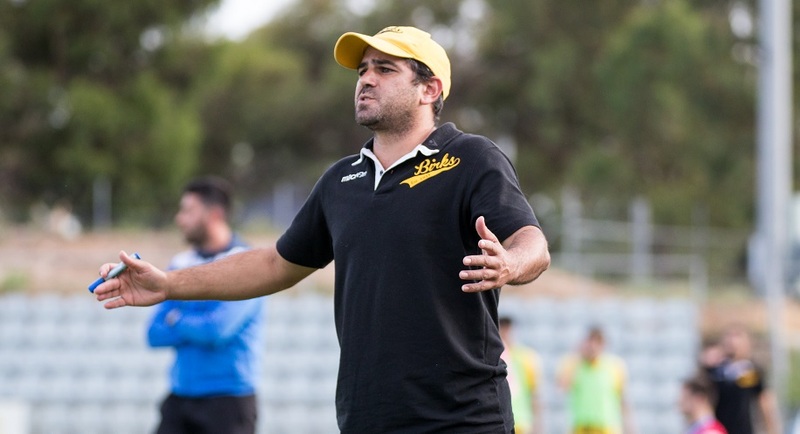 As the pre-season period comes to a close and the ‘real stuff’ is set to begin, Seniors coach Steve De Giovanniello notes that he is pleased with the work put in by his squad this off-season. “It’s been good, but it’s been a bit staggered. We have had players injured or coming back from holidays and we have had probably 2 really late signings as well, so it hasn’t been perfect but the depth is good now. While all over the park, the work has been pleasing, there are some stand outs for De Giovanniello. “I think JP (Cirillo) and Tom (Dittmar) have had an excellent pre-season. They have been there since day one and have been real leaders. “They haven’t really missed a session, maybe 1 or 2, but they have been really, really sharp. “The new guys as well, I think Jake Forrester has been fantastic, I think he has scored about 3 goals in pre-season and has been outstanding. In fact, it is the newly signed players that have exceeded his expectations. “Some of the older players have been great but I have been really pleased with the new players as well. Along with competing in a pre-season tournament, the team also took part in a number of trial matches and De Giovanniello feels his side will be solid against those they will face during the 2017 season. 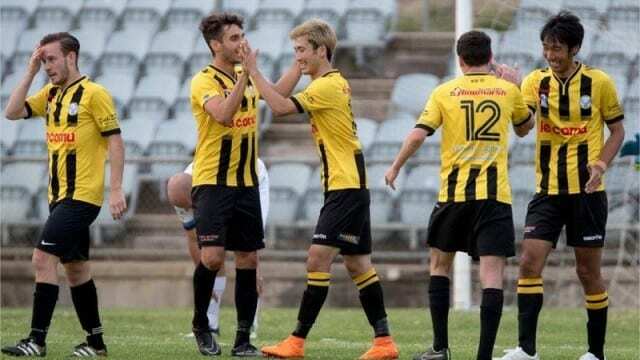 “The teams we played against, aside from Adelaide City, I thought we looked superior to them, but you know, we haven’t played teams like Campbelltown, Croydon.. so against the teams we have played, I have been really happy. “We have got MetroStars first round and I haven’t seen them, I am confident though. “We have had a good preseason in terms of the amount of games and the length and the depth. Our Captains and Leadership Groups have also been announced ahead of the 2017 season. Congratulations to those who have been chosen to lead our teams this season! Catch all three grades in action this Saturday when we travel to TK Shutter Reserve to face MetroStars. The Under 18’s are on at 11am, Reserves at 1pm and Seniors at 3pm. Get behind your Birkalla this season!